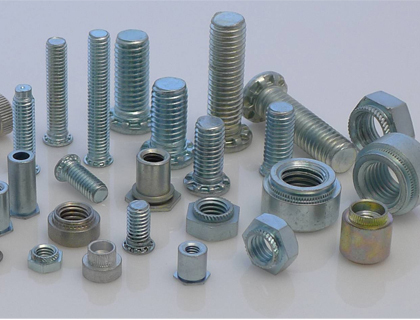 Multinox INC is the leading manufacturer, supplier, and trader of Nickel Alloy Fasteners in India, having great infrastructure in India makes us a reliable exporter of Nickel Alloy Fasteners in India. Based on wide-ranging conditions of various mixed industries, these stockists of 201 Nickel Alloy Fasteners in India are provide in a combination of good grades, thickness, length, and surface finish. We are continuously growing our product line as a Distributor of 200 Nickel Alloy Fasteners in India. We customize fasteners using all grades of nickel alloys as per customer requirements. We are experienced in working with metals that are difficult to machine and will contain the special characteristics of the alloys. We offer full CNC manufacturing and forging production abilities and can manufacture Fasteners with critical tolerances in non-standard shapes. Our Nickel Fasteners are manufactured to MIL-I 45208 standards and we can fabricate ASTM, SAE, DIN and customer-defined specifications if required. Contact us now to get high quality nickel alloys fasteners at best price! Type Bolts, nuts, Washers, Anchor Fasteners, Stud Bolts, Eye Bolt, Stud, Threaded Rod, Cotter Pin, Socket Screw, Fine Fasteners & Spares, Foundation Fasteners, etc. 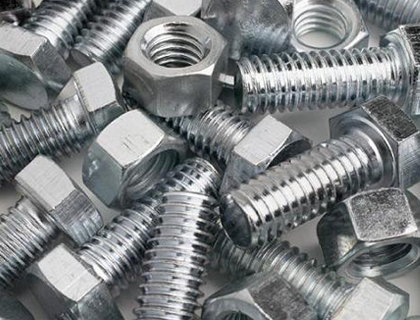 Multinox INC offers Nickel Alloy Fasteners at one of the most competitive prices in India. 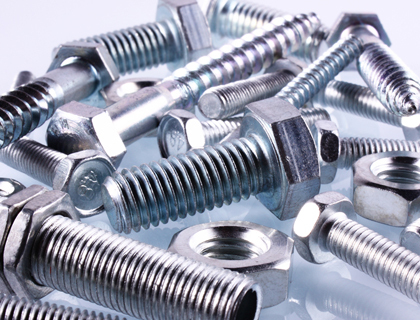 Request the latest Nickel Alloy Fasteners Pricelist using the contact form here.